Sometimes healing is not enough to keep someone alive. Young natural healer Marii tends to her father, bridge guardian Mikolas, by the bridge he guards. With her father almost unconscious from pain, Marii has to keep them both alive through the aftermath of the attack. 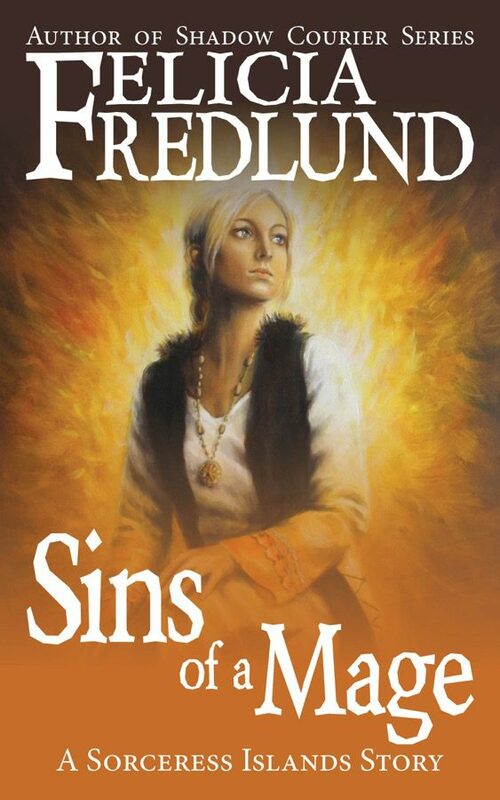 The third story in Felicia Fredlund’s excellent Sorceress Islands series. Another great fantasy short story.